Many companies claim to be a solutions provider, but how many really deliver? Sometimes having the right solution for a problem is not having the latest and most advanced technology; more often, it requires a keen eye and experience to solve a problem. 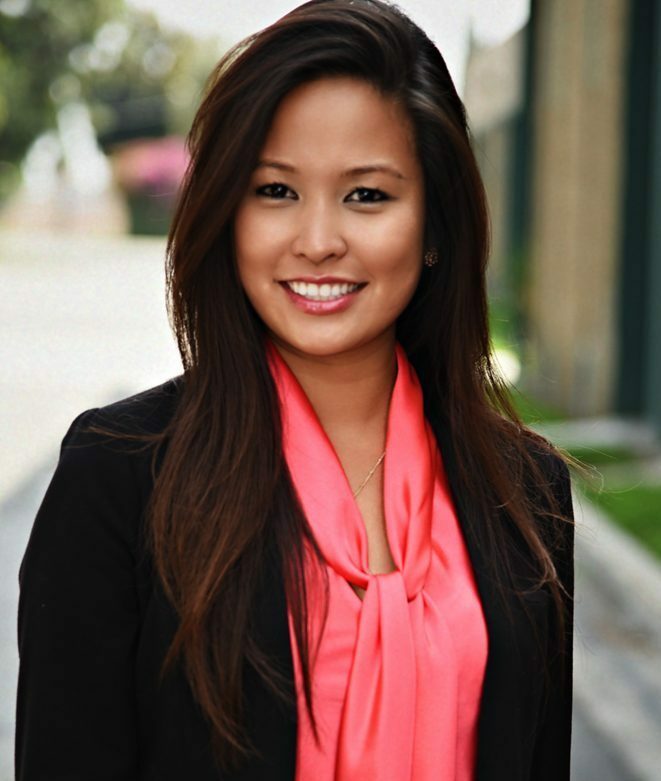 Jaymee Del Rosario, founder/CEO of International Metal Source, has been providing solutions for her clients, including Elon Musk’s SpaceX, since 2009. 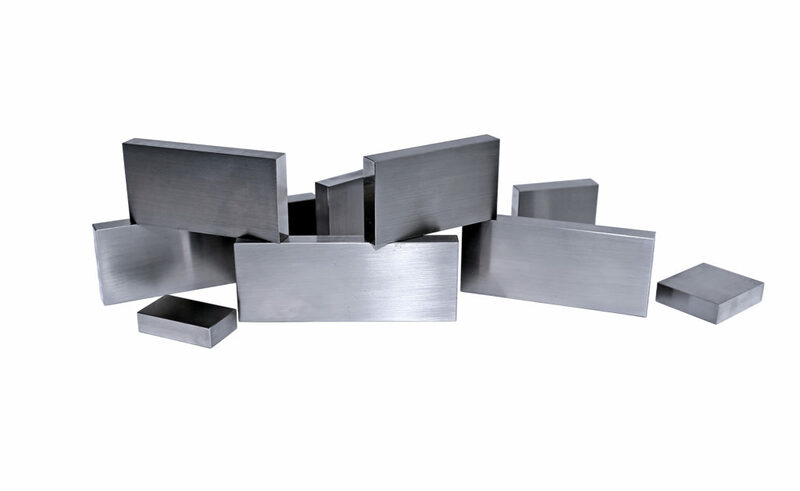 Specializing in hard-to-find materials such as refractory metals, graphene, ceramics and other metals used for flight, International Metal Source is in the business of providing materials ready for machining, which drastically cuts down on lead time and cost for a client’s production. As an AS9100C/ISO, Minority Woman Owned Small Business, their experience with raw materials and processing also allows their team to assist their customers with insight for research and development. Jaymee came to America from the Philippines in 1998 after her mother had passed away at an early age. She resided with family in California and determine to achieve the American Dream. After receiving her high school diploma, Jaymee went straight into the workforce. She began her work in the restaurant industry and took on a second job as a social service and marketing liaison for a nursing home. However, she realized that neither trade was for her. In 2007, Jaymee began looking for a new line of work in the yellow pages. She first called for a job as a receptionist in the music industry. While the company was not hiring for that position, they were for a metal company. She rose from accounting to sales, but the financial crisis in 2009 left her laid-off without many prospects. Taking what she had learned about the quality of materials and matters related to aerospace, Jaymee founded International Metal Source to fill a niche to become the “Amazon of Metals.” With more than 300 suppliers currently, IMS takes advantage of their network to help manage the seemingly uncontrollable bottlenecks in the industry. 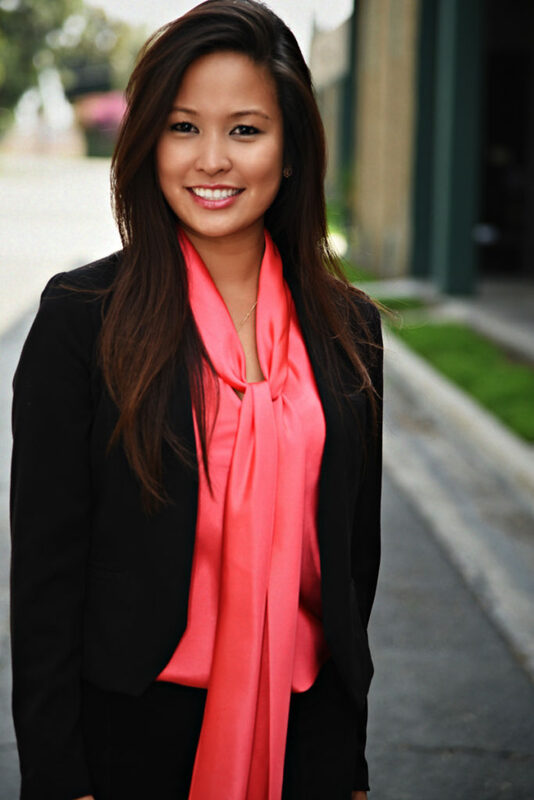 “We are the go-to for clients looking for materials they needed yesterday,” says Jaymee del Rosario. 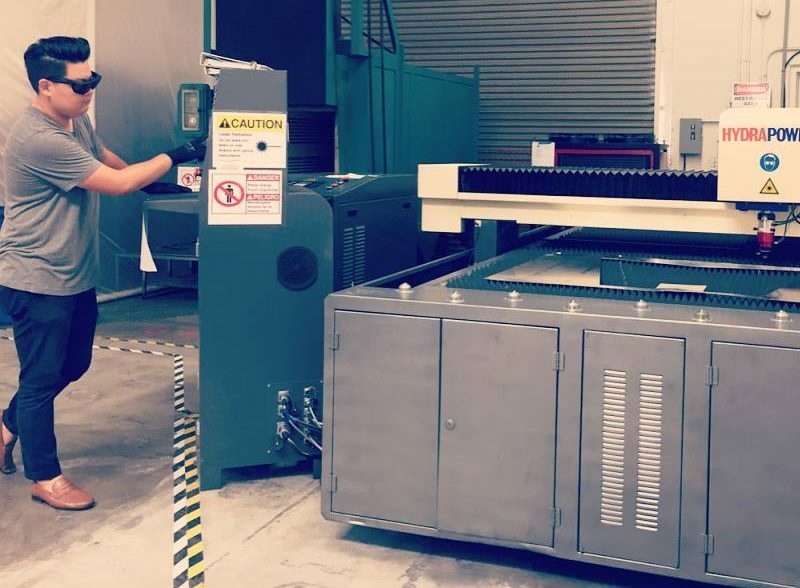 To further assist their clients and provide the most valuable solutions, Jaymee decided to provide materials that are ready to be machined by offering many processing capabilities in-house such as heat-treating, surface grinding and lab testing. Moreover, IMS turned to Hydrapower International to add 2D laser cutting to their processing portfolio. For the small- to medium-job shop, a new, large, high-volume laser system is not always the best choice. While these high-volume systems offer advanced technology and capabilities, they also come with a high cost of entry and implementation. 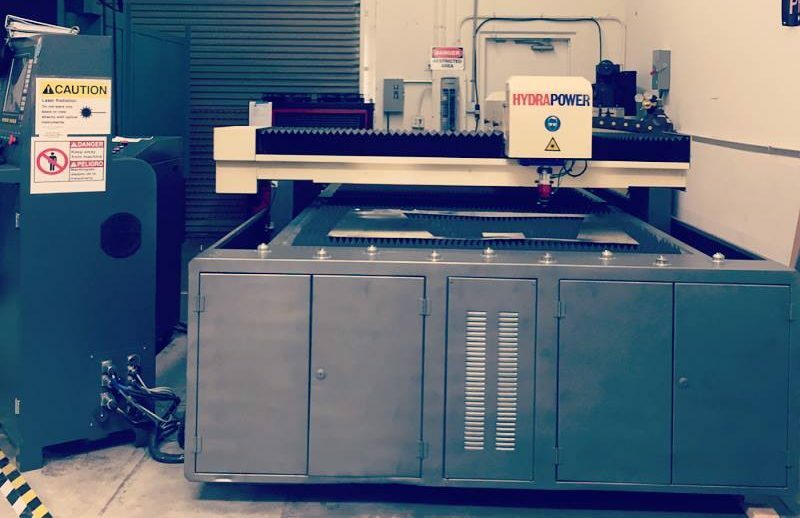 HydraPower International offers a laser cutting system, utilizing the exact same control as their competitors, but at a fraction of the price due to the time-tested capabilities of the YAG laser. Not only is there a cost savings, but there is the potential advantage of redeploying your workforce. 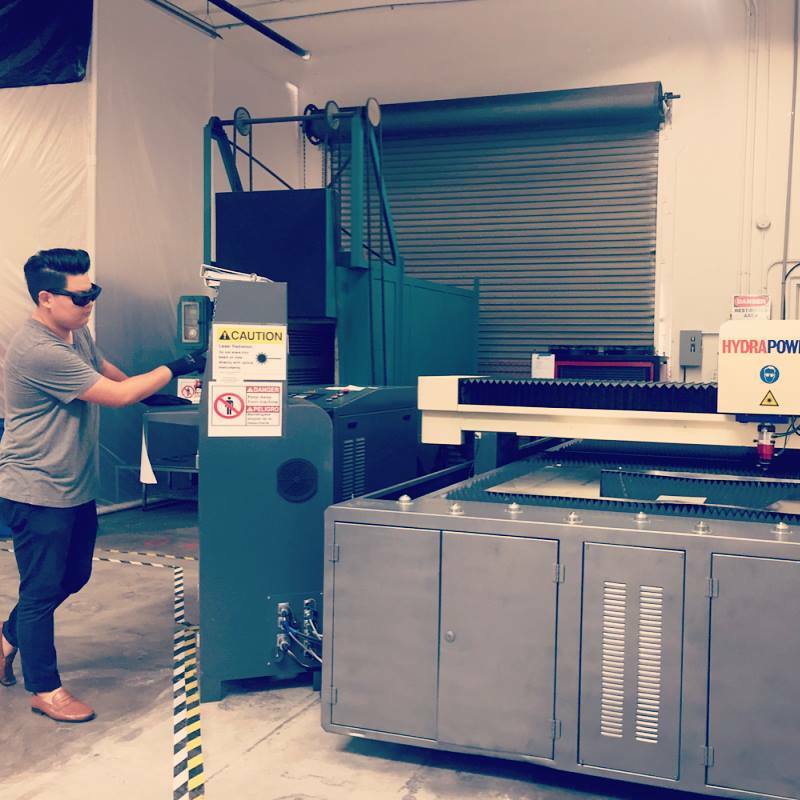 Instead of having an employee dedicated to operating the laser their entire shift, the YAG Laser from Hydrapower can be set up to run and have that operator working in other critical areas. In this market, time and time again a company was sold a package of systems that is beyond their financial means. With the addition of operation cost, many of these companies are forced to shut their doors, which lends to many of these higher end machines to fall into the used market. HydraPower has the advantage of allowing a business to purchase new, at below the price of even a used machine. Not only will you receive factory support and warranty, but the laser has no mysteries left to uncover from the previous owner. 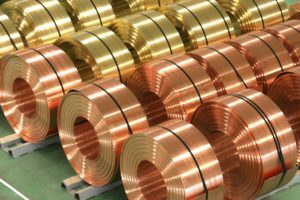 Prior to purchasing the YAG Laser, International Metal Service would have to outsource cutting orders. Lead time, one of the primary factors Jaymee and her company try to cut down to a minimum, would be up to two weeks, and expediting those orders would not come cheap. But in just five days HydraPower had the laser set up, with Jaymee and her team thoroughly trained. 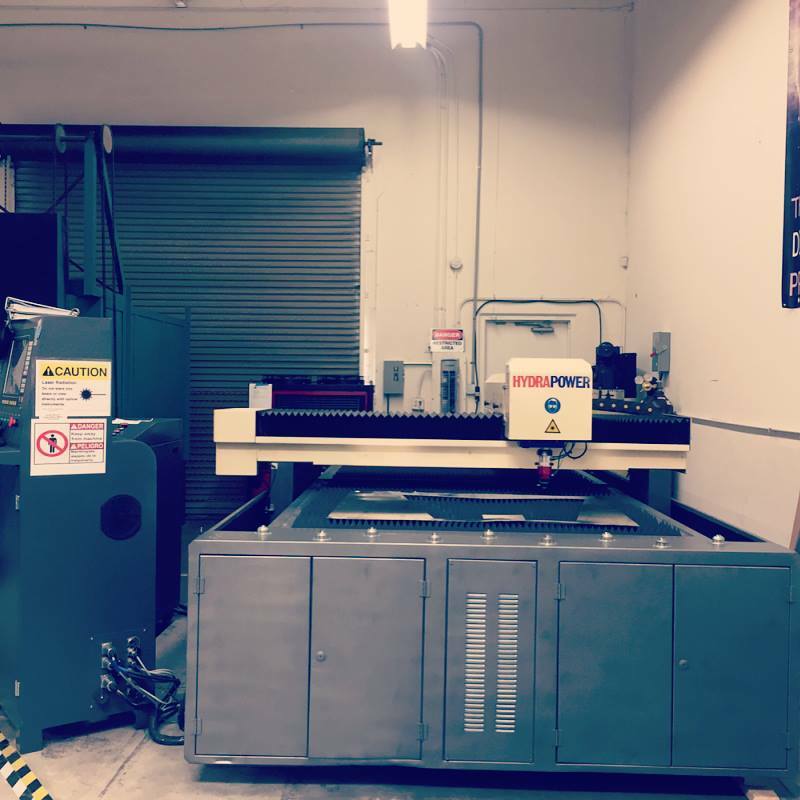 Hydrapower International’s YAG laser allowed their small operation to bring cutting process in-house, resulting in both cost savings and a drastic reduction in lead time. It also allowed them to provide higher quality control, as materials are not scratched or otherwise damaged during transport to or from their previous source for cutting. 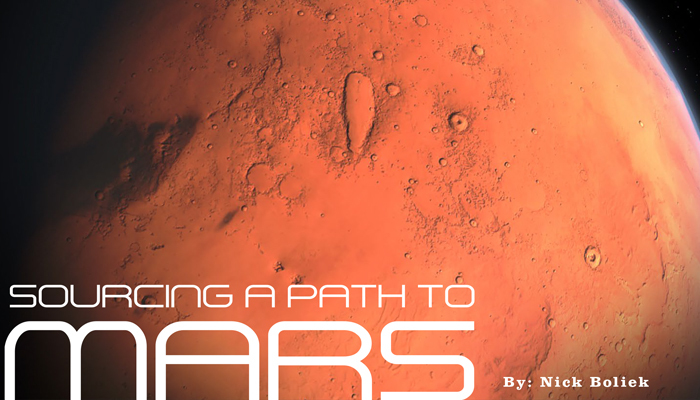 Jaymee’s focus isn’t just on providing material supply solutions for her clients, she is also a potential finalist for Bas Lansdorp’s Mars One. 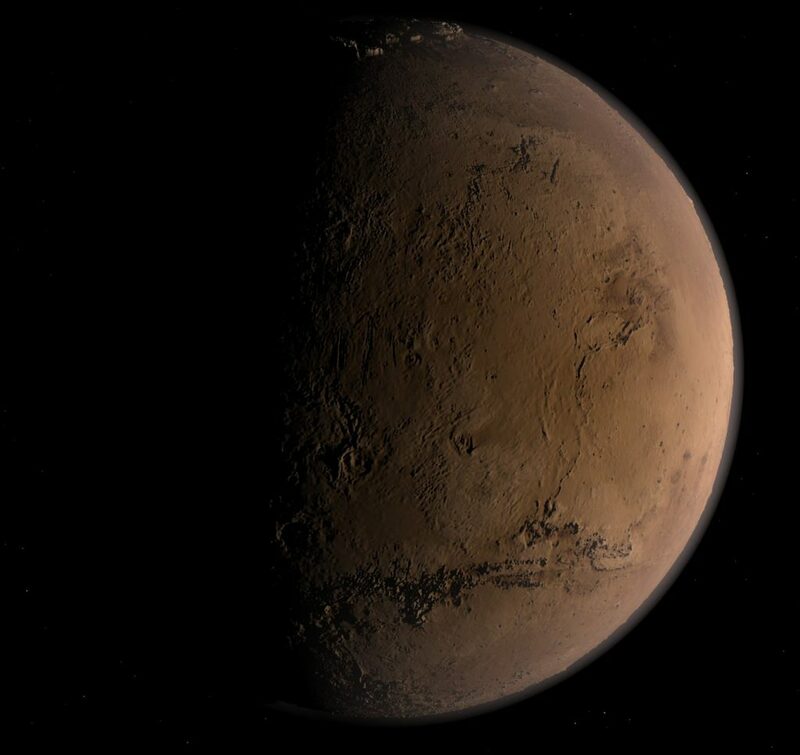 The Mars One organization’s primary objective is to establish a permanent human settlement on Mars. Unlike many of the 200,000 worldwide who applied to be part of Mars One, the dream of becoming a space traveler was not an ambition Jaymee had held since childhood. One aspect she doesn’t have to worry about if she does go off world is her company. International Metal Source will continue to focus on being the go-to source for exotic metals. If she isn’t one of the finalist that gets to travel to Mars, Jaymee Del Rosario isn’t deterred. Jaymee Del Rosario is currently going to school for her BS in Material Science & Engineering. Her plans include continuing her studies until she receives a Masters and PHD focusing in Forensic Materials/Science or Nano-materials. She intends to apply and utilize the knowledge she gains to further expand her company.